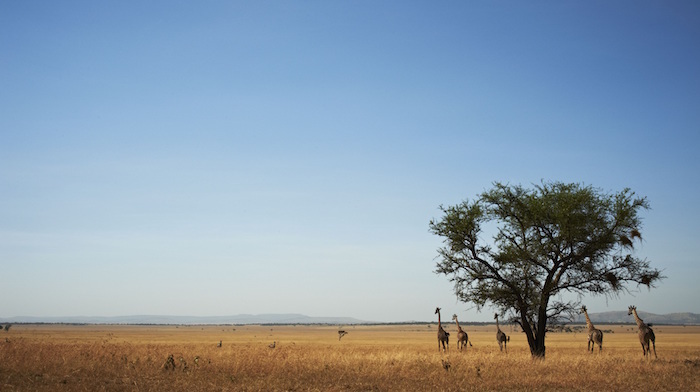 The Serengeti—the ultimate location for an African safari, and one of the world’s most famous wilderness areas. 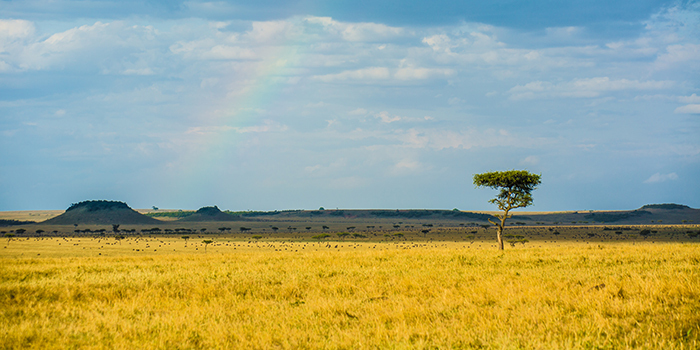 In the Maasai language, the word ‘Serengeti’ literally means ‘endless plains’. The Serengeti is renowned for its spectacular wildlife—it has immense concentrations of predators and it is the home of the Great Migration. You are guaranteed to have an exceptional experience in the Serengeti, and it is often said that the Serengeti is the most impressive park in the whole of Africa. So, it’s all up to you to decide what you expect from a Serengeti Safari—is it to be a witness to the Great Migration? Is it to see as much wildlife as possible or as much predator action as possible? Do you want to escape the hustle and bustle of everyday life, or spend some quality time with your loved one? Whatever it is that you’re looking for, the Serengeti has something for everyone. But, how do you find a good Serengeti Safari? We’re here to help you with that! Many people go to the Serengeti to see the Great Migration and they would feel dissatisfied if they miss it. However, other people aren’t too phased about seeing the Great Migration; they just want to get out into the Serengeti and enjoy the feeling of being out in wild Africa. Some people expect a full-on nature programme to happen right before their very eyes when the reality of being in Africa is actually something entirely different (most of the time). However, the Great Migration will provide some awesome entertainment in this sense, and you might even be lucky enough to spot a kill. Some visitors to the Serengeti just want to escape other people and screaming children, but other people want to socialise and meet their fellow intrepid African explorers. Decide on whether you want to ‘rough it’ (tents, self-catering, no spa days) or if you’d prefer a luxury safari experience (Wi-Fi for Instagram, fine-dining, opulent spas). 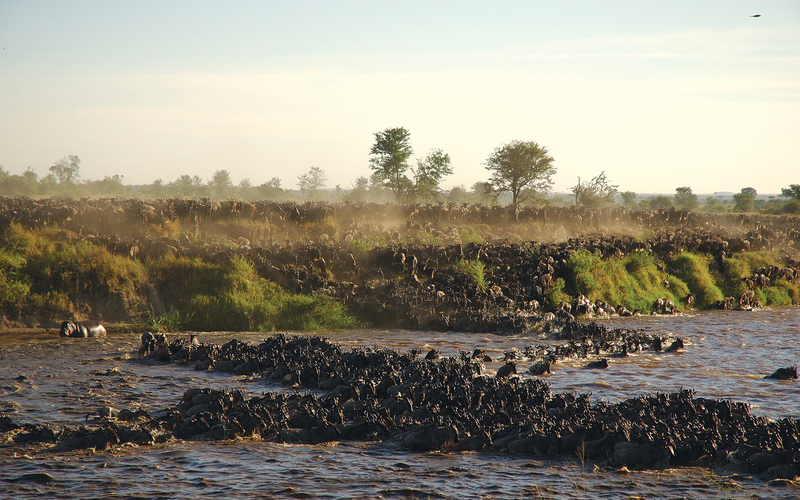 How much do you know about the Serengeti, or about safaris for that matter? Make sure that a safari is actually what you’re looking for. Once you’ve established that a safari is definitely for you, you need to do some research on which African country you should visit. The Serengeti National Park is Tanzania’s oldest game reserve, and if you get there at the right time of the year, you will definitely be able to witness the Great Migration. Research what you can do in the Serengeti—game drives, hot air balloon adventures, and game viewing are just a few things you can do. Decide on exactly what you want to do and what type of accommodation you would like to treat yourself to. Once you’ve done your research, the next step is to get some expert advice i.e. from an agency or tour operator. If you’ve done your research properly, you will be able to tell your agency exactly what you’re expecting and hoping for, and the agency, if it is a good one, will be able to create an itinerary that matches your heart’s desires. Here at Iconic Africa, we specialise in luxury safaris, and we offer tailor-made safari packages to suit you. We have even made some of our own Serengeti tours and safaris (like our Treasures of Tanzania safari) that you can look at to get some inspiration from. Our Treasures of Tanzania safari takes you through all the most lavish treasures of Tanzania—experience the coffee and culture in Arusha, slow down in the Serengeti at Chem Chem, travel to the Northern Serengeti for an action-packed adventure. You never know, it might be exactly what you’re looking for, and all the flights, transfers, and private guides are already included! If it’s luxury accommodation you’re looking for, we’ve certainly got you covered! If you are looking for the pinnacle of African hospitality and colonial luxury, Singita Sasakwa is the place for you. If exclusivity is what you’re after, Singita Faru Faru will be perfect—it’s the smallest camp in the whole of Tanzania and it boasts only eight rooms! If being at one with nature is important to you, we suggest Serengeti Under Canvas—enjoy the beauty of the natural world without compromising on luxury. So, why choose Iconic Africa? Well, we have dedicated teams that are based in South Africa, Kenya, and the USA so we’re always available to help you. We also have plenty of experience and we only sell properties that we have physically been to—this is because our clients are important to us and therefore, we have fostered very special, personal relationships with the most luxurious and exclusive destinations in Africa so that we can offer our clients only the very best in all things Safari-related. For more on the Iconic Africa Promise click here.